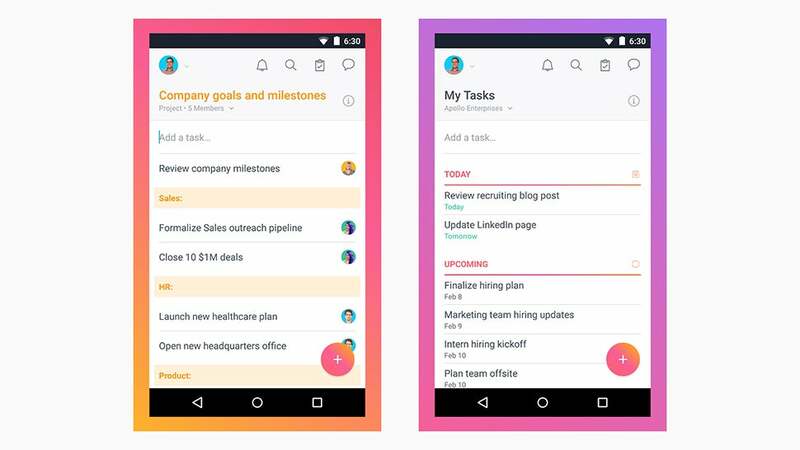 Project management apps help teams collaborate more effectively and hit their deadlines, but you can use the same apps to put some order into your life. 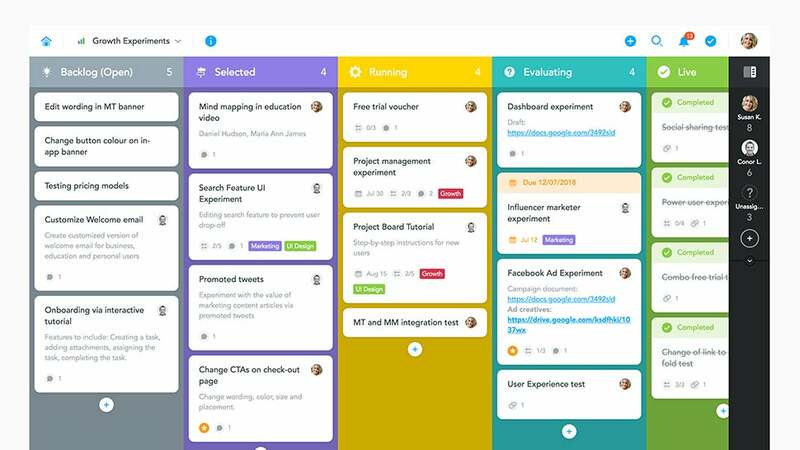 Here are the management tools worth checking out, whether you’ve only got yourself to look after or a whole family of disorganized people. It’s worth pointing out there are a ton of these apps out there. We’ve listed the ones we like the most to save you the trouble of testing out every single one, but if none of these quite match what you’re looking for, try expanding your search. So you might have one column per day and a card for everything you need to do that day, or you might have one column per family member and a card for everything they’re responsible for, or you might have one column per client and a card for all the jobs they’ve assigned to you. 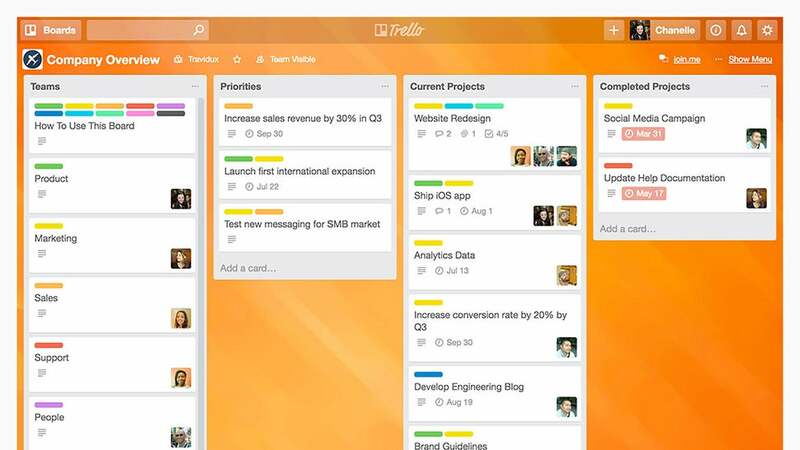 Part of the appeal of Trello lies in its flexibility—there are a lot of different ways you can deploy it. 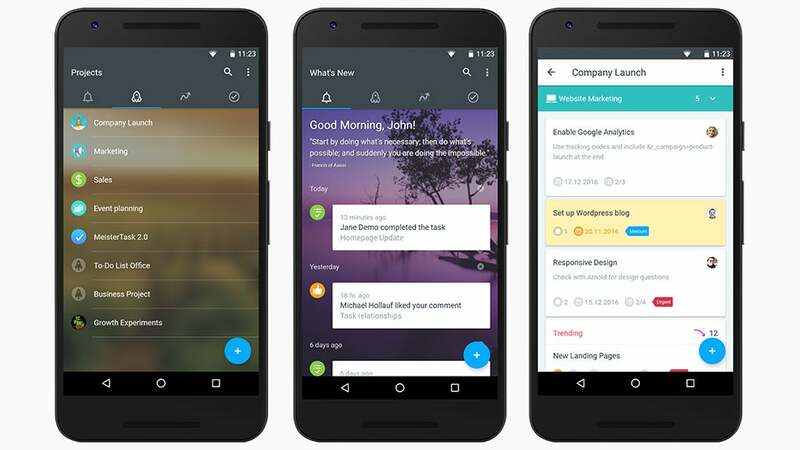 All the basics of Trello are free to use, and that includes access for multiple members, though file attachments are kept under 10MB. 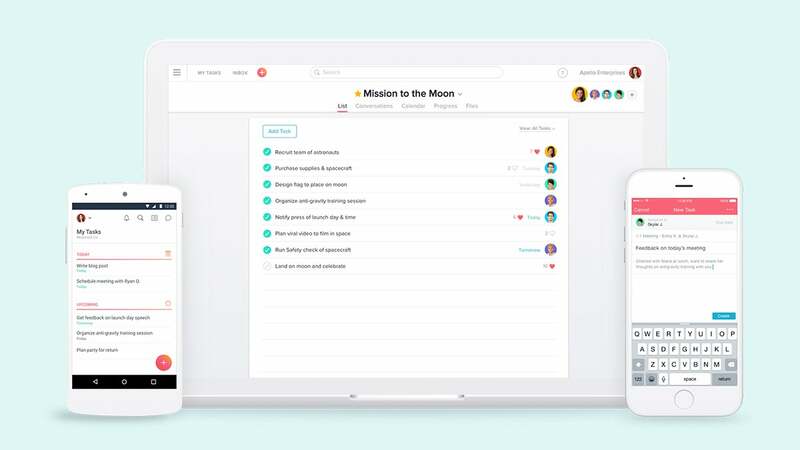 If you really like it, you can cough up $US9.99 ($14) a month for more customisation options, larger file attachments, third-party integrations with the likes of Dropbox and Google Drive, priority email support and some other goodies you can probably live without as an individual. 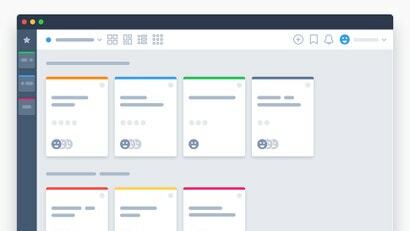 Asana lets you view all your open projects and tasks in a conventional list style or in a Trello-like board. 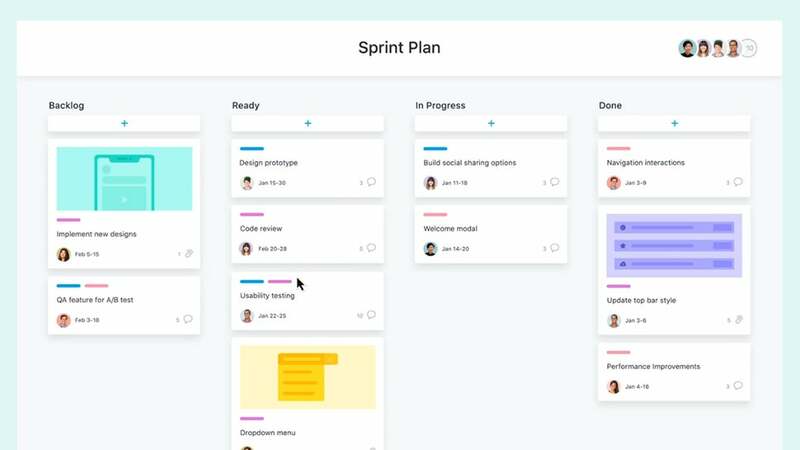 You’ve also got project overview and calendar screens to play around with, letting you know what’s coming up and how quickly you’re getting through your to-do lists. 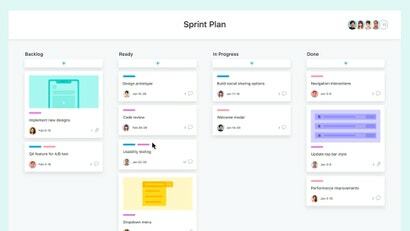 There are parts of Asana that you just don’t need unless you’re managing a team of workers in a small business, but there are lots here for individual users too. 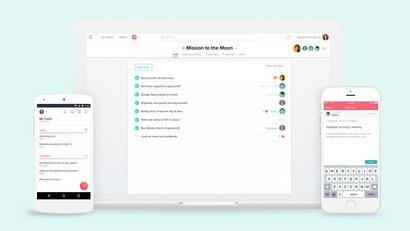 The free version of Asana gives you an unlimited number of projects and tasks, and access for 15 other people, as mentioned above. Reasons to upgrade to the $US9.99 per month version include access to a more visual Timeline interface, advanced search features, and more flexibility for organising your projects on screen. Having some guidance in their project tracking. 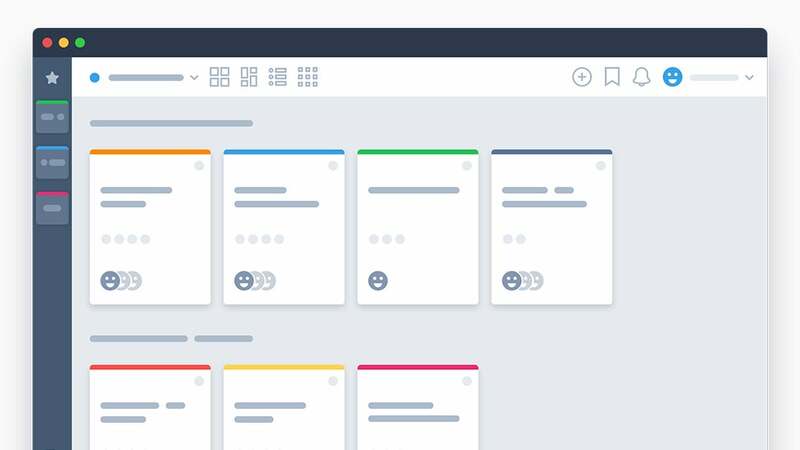 Asana lets you use a modified version of the Kanban approach, but there’s a lot of other methods for tracking, and Asana, while complex, guides you along the way. 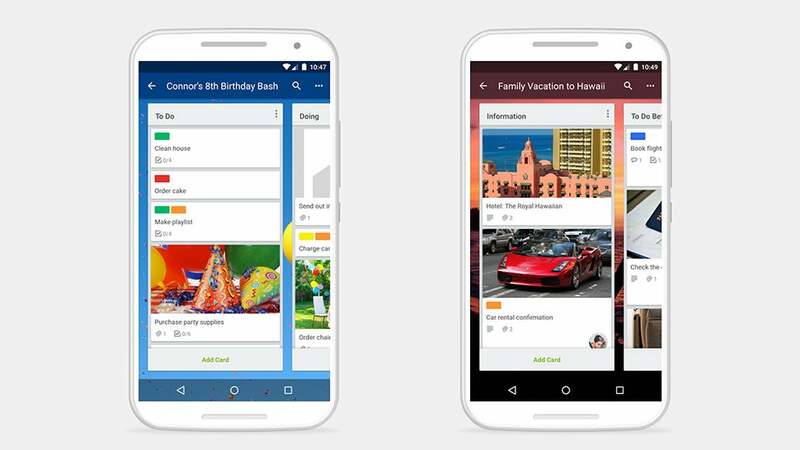 Tasks can be given a due date, attachments, tags, comments, checklists and more, so you should be able to adapt them however you need—whether it’s planning a summer vacation, trying to organise a loft extension, or just keeping tabs on all the after-school activities the kids are going to. 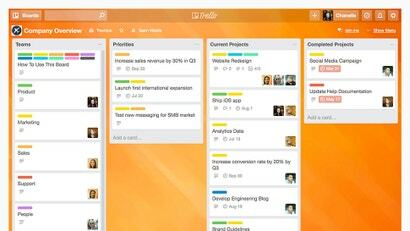 Trello is a bit simpler and more flexible, but MeisterTask is a bit more intuitive and smart. 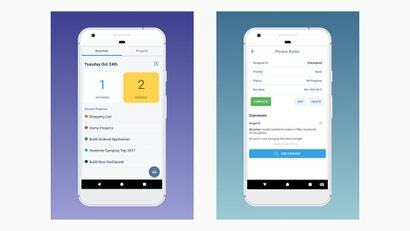 The free basic plan is likely to be all you’re going to need, but for $US8.25 a month you can get extras like automated actions for your tasks (as we mentioned above), better search and reporting features, and unlimited integrations with third-party services like Google Drive and Slack. All the stuff you have to do is laid out on a rolling calendar, giving you an idea of what you’ve got on your plate and how long you’ve got to do it. 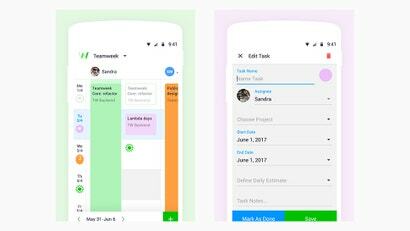 Tasks can be assigned to different people, but they don’t have to be and can be augmented with checklists and specific start times if needed. 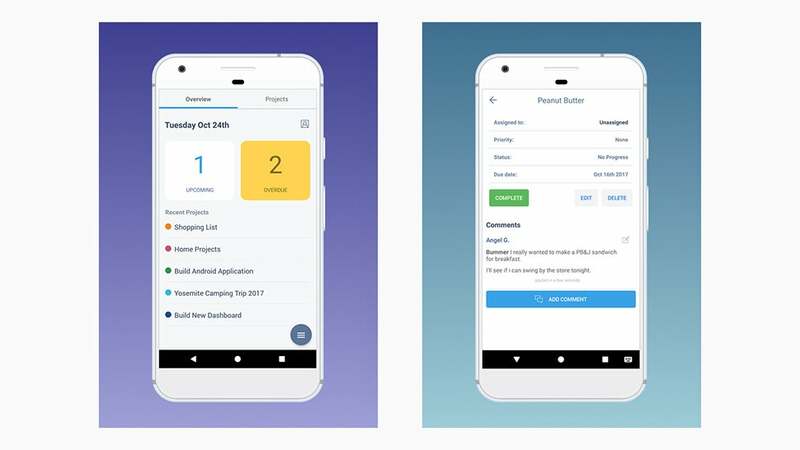 Some of the project overview features just don’t apply for personal and family use, but for big jobs where you need those extra planning tools—extensive DIY work, getting the family away on vacation, sorting out a mounting workload—they can come in useful. 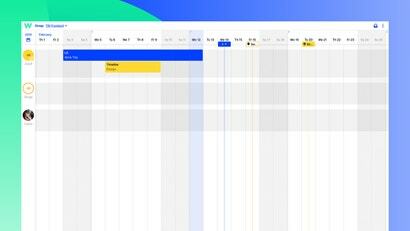 You can very easily see how far along you are with something, and what your chances are of getting it finished on time. 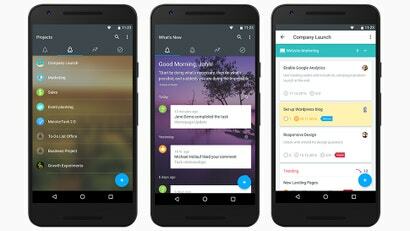 You can get started with Teamweek for free, and even manage up to five people (probably family members). 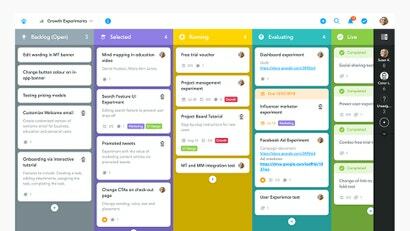 Prices then start at a hefty $US39 ($54) per month, which gives you more team members, more views of your projects, custom colours and more—though the free version is more than enough for personal use. 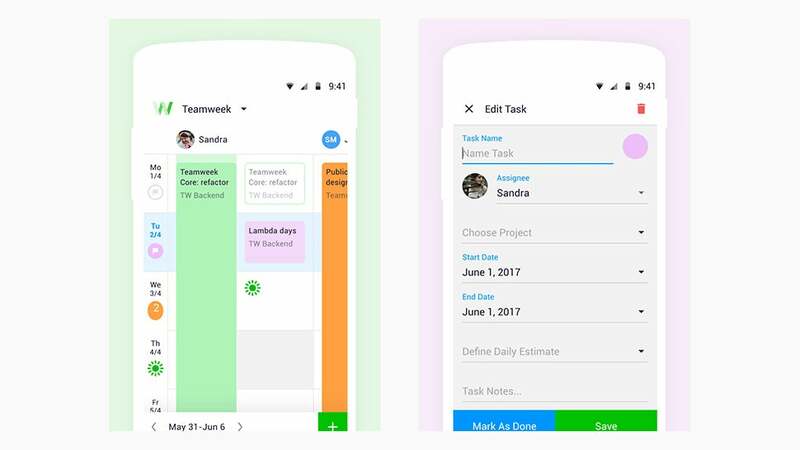 Individual task cards can be assigned priorities and due dates, and you’re spoilt for choice when it comes to ways to organise and search through them. 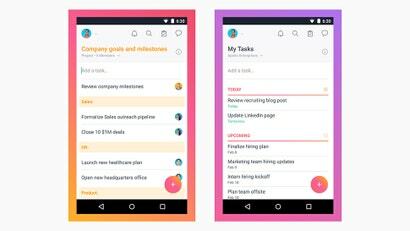 You can also add subtasks, comments, and files. You might have one project for your vacation, for example, one for buying a new car, one for organising a sports club, and so on and so on. The free Freedcamp plan should be more than enough for most people, though paid plans start at $US1.49 per month if you need them. The usual extras are included if you pay up: Support for third-party plug-ins (like Dropbox and OneDrive), more options for project templates and project reports, support for bigger file attachments, and so on. The only thing with all these tools is that they are super focused on teams. What if you just want to get your life in order? I have been using Swell and it seems perfect.